Chabahar is among a number of projects of transport and energy networks projects designed to boost Afghanistan's trade. WASHINGTON/KABUL: US President Donald Trump's decision to pull out of the Iran nuclear accord and re-impose sanctions on Tehran threatens to derail a project to help build Afghanistan's economy, endangering a key goal of the US strategy to end America's longest war. 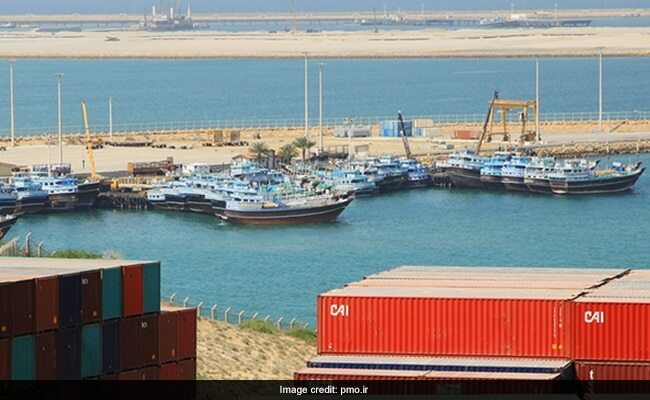 The Chabahar port, which India is developing with a $500 million commitment, is being developed as part of a new transportation corridor for land-locked Afghanistan that could potentially open the way for millions of dollars in trade and cut its dependence on Pakistan. Building Afghanistan's economy would also slash Kabul's dependence on foreign aid and put a major dent in the illicit opium trade, the Taliban's main revenue source. But Trump's decision to re-impose sanctions on Iran and penalise financial institutions for doing business with Tehran is clouding Chabahar's viability as banks, nervous they could be hit with crippling penalties, pull back from financing. 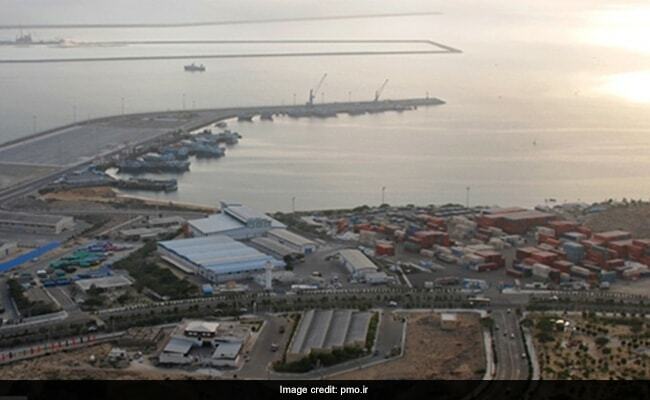 "President Trump's decision has brought us back to the drawing board and we will have to renegotiate terms and conditions on using Chabahar," a senior Indian diplomat said. "It is a route that can change the way India-Iran-Afghanistan do business, but for now everything is in a state of uncertainty." India is developing the Chabahar port with a $500 million commitment. In addition, Afghan traders, who were hoping for an alternative to Pakistan's port of Karachi, now find themselves cut off from funding and forced to rely on the traditional hawala money transfer system, which is insufficient on its own to transform an economy. Hawala is a trust-based system commonly used in Afghanistan that involves the movement of funds between agents in different countries. "We know our correspondent banks would not let us pay for imports coming through that port," said a senior executive at one major Afghan lender. "The only way to get India more involved" in Afghanistan's economic development "is through Chabahar," said Barnett Rubin, an expert with New York University's Center for International Cooperation and a former adviser to the State Department and the United Nations. "Our Iran policy is headed for a train wreck with our Afghanistan policy." Some 17 years after the US-led invasion to oust the Taliban from power, Afghanistan remains one of the world's poorest countries, highly dependent on foreign aid. Initially Afghanistan would export agricultural produce - such as pomegranates and grapes - through Chabahar, utilizing a section of a road India paid for and then an extension to the Iranian border that New Delhi built, experts said. Eventually, those exports could expand to mineral resources, something Trump has expressed an interest in gaining for U.S. firms. For India, this would mean using a planned railroad to Chabahar to export iron ore from two tracts at the Hajigak iron mine in central Afghanistan that it won the rights to exploit, the experts said. "The economic piece is really important to get a glimmer of hope for Afghanistan to move beyond a land-locked, poppy-based economy. We are now shooting that in the head," said Thomas Lynch, a National Defense University expert and a former U.S. Army officer who advised the chairman of the Joint Chiefs of Staff on South Asia policy. "There is no other legitimate and reliable way to do that. 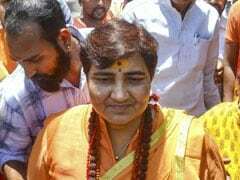 You can't do it by air, you can't do it through Pakistan because they just extort for everything they do," said Lynch. "The lifeline runs through Chabahar." In addition, by hindering the development of Chabahar, the US will leave Afghanistan dependent on Pakistan, historically its main trade partner and outlet to the world. That would undermine another Trump goal of pressuring Islamabad to shutter Afghan insurgent sanctuaries on its side of the border and force the terrorists into peace talks.